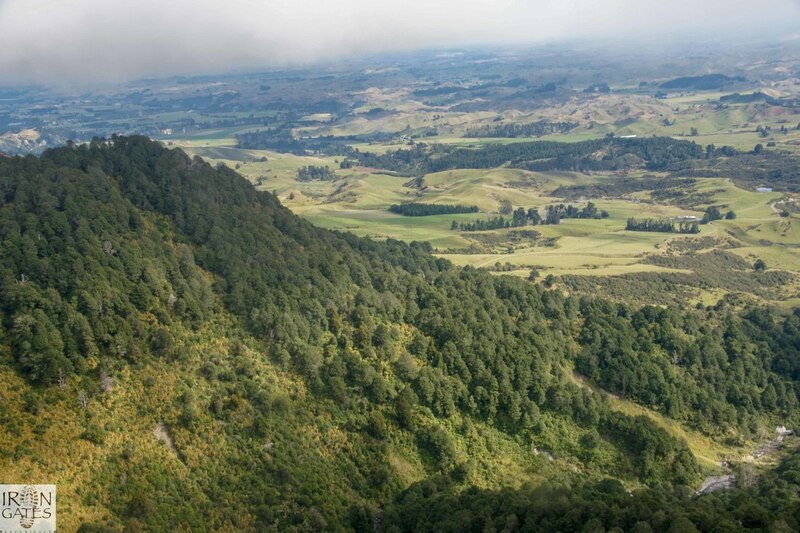 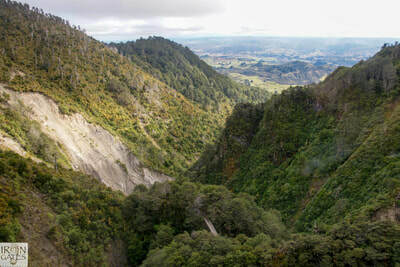 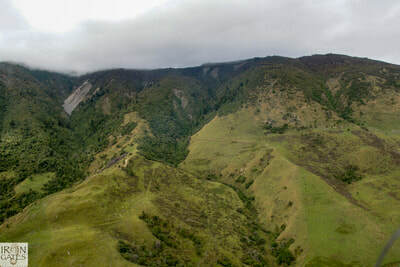 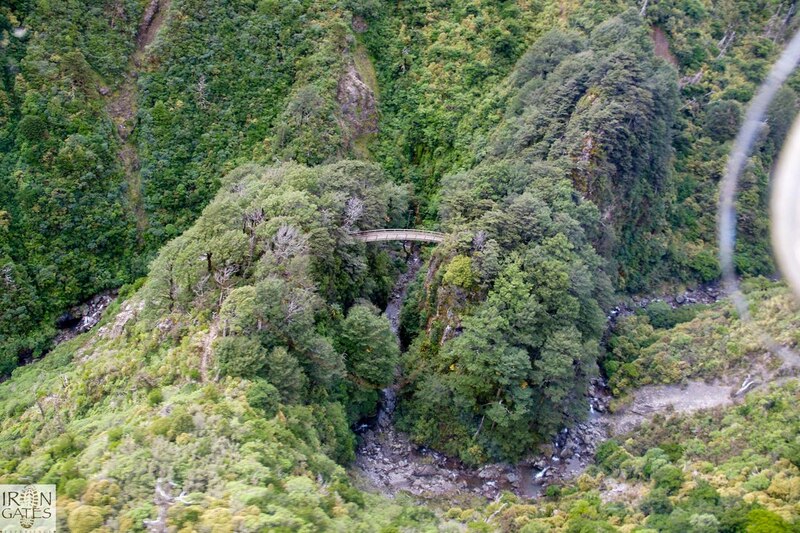 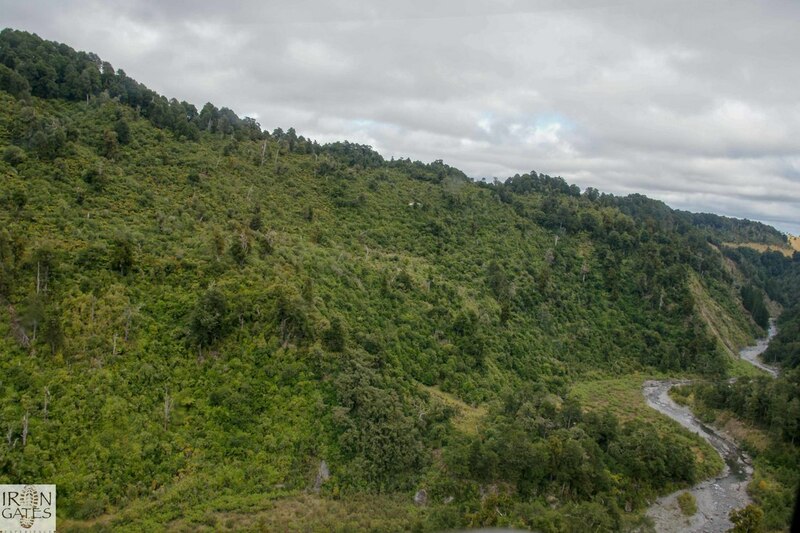 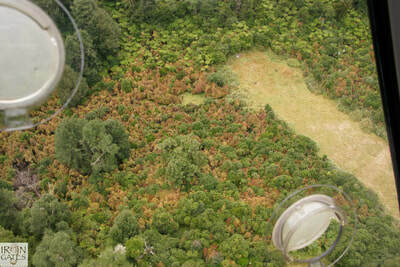 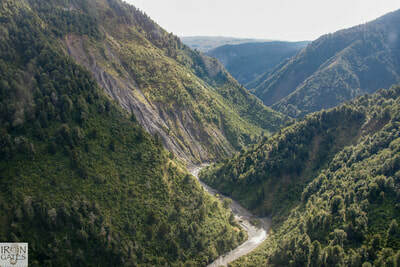 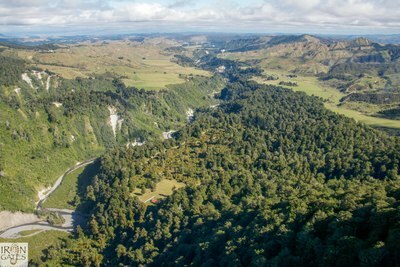 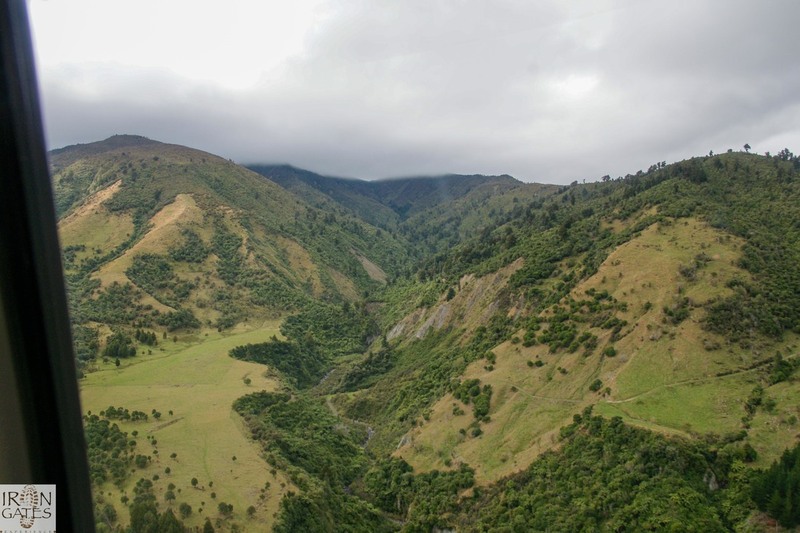 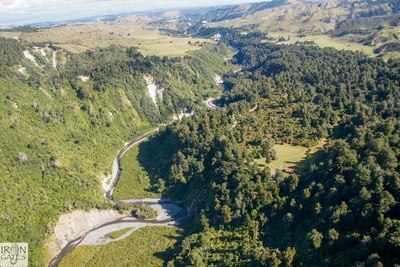 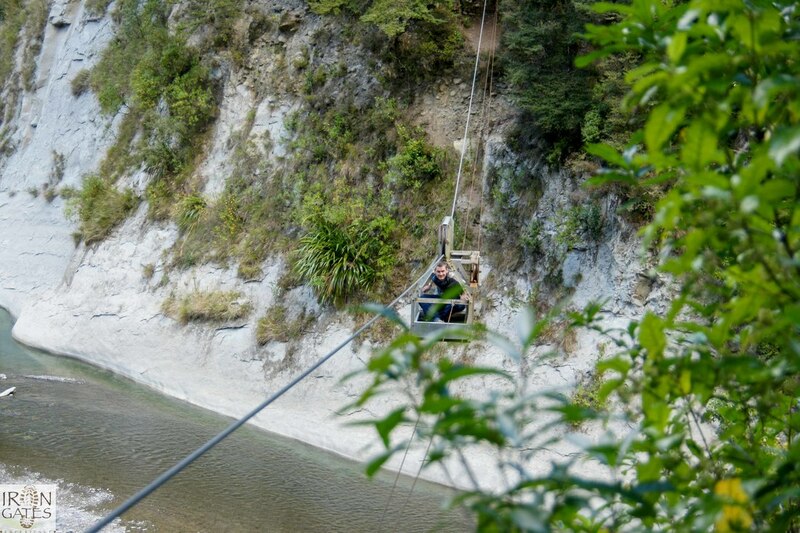 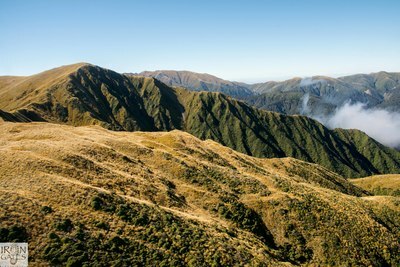 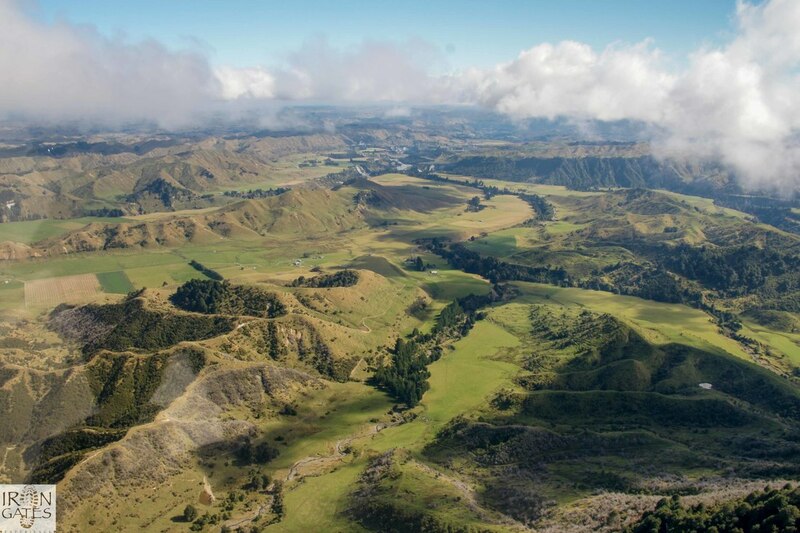 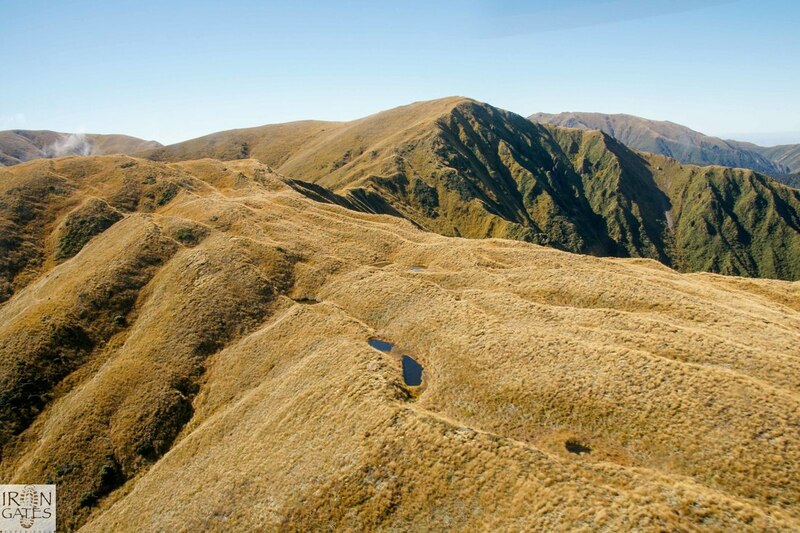 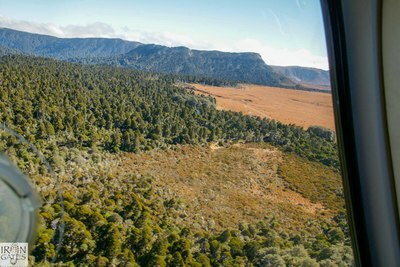 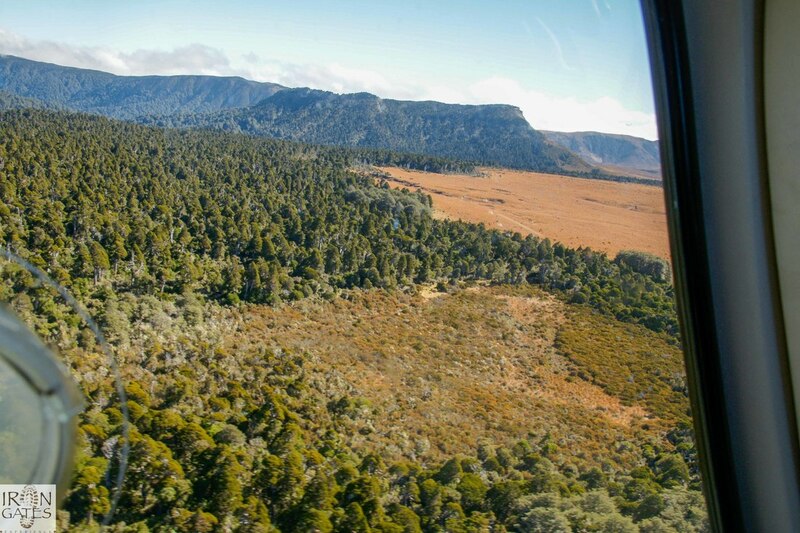 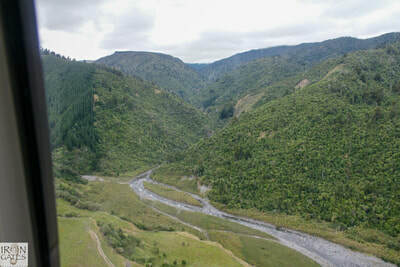 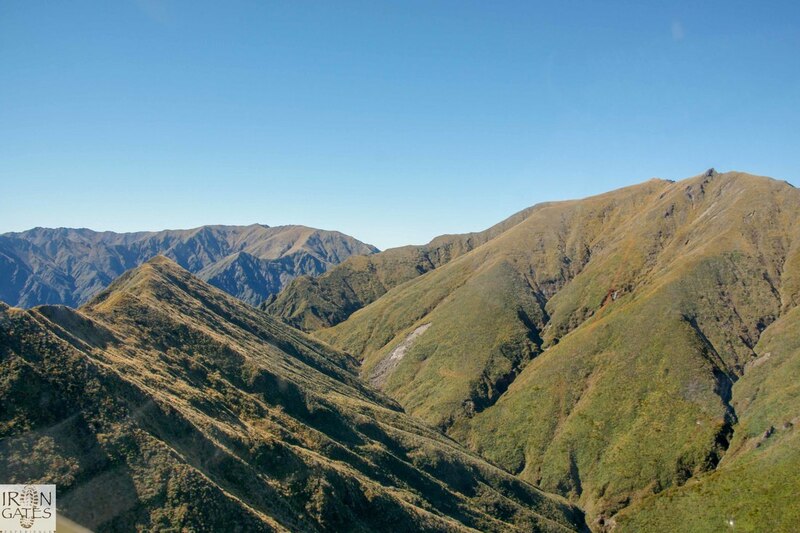 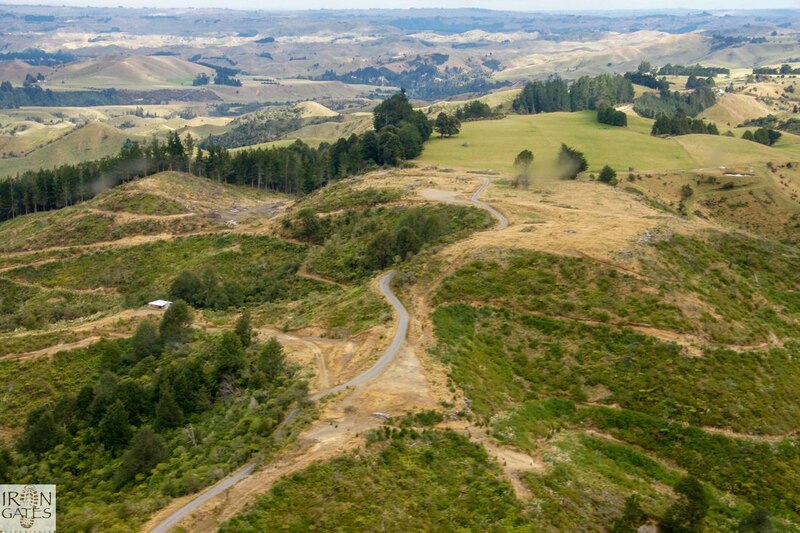 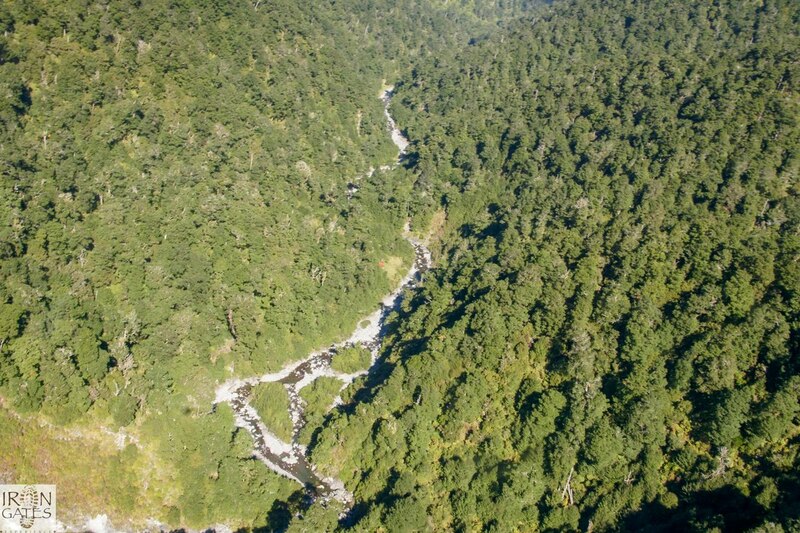 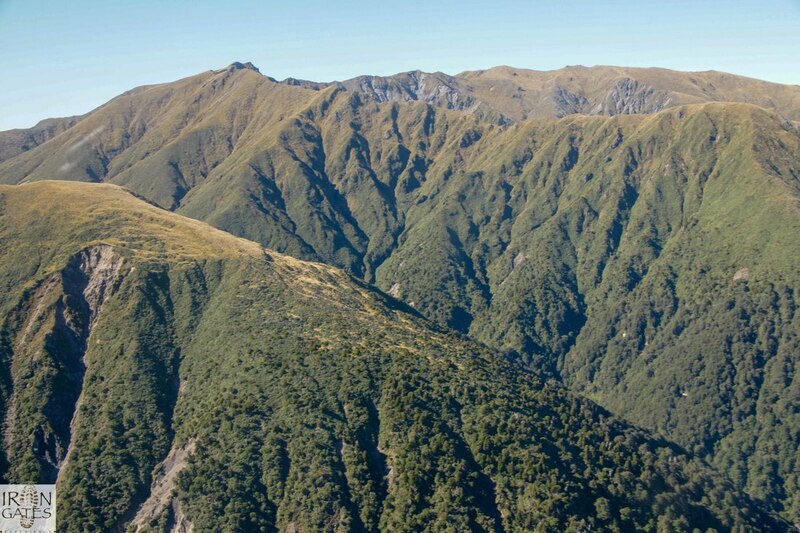 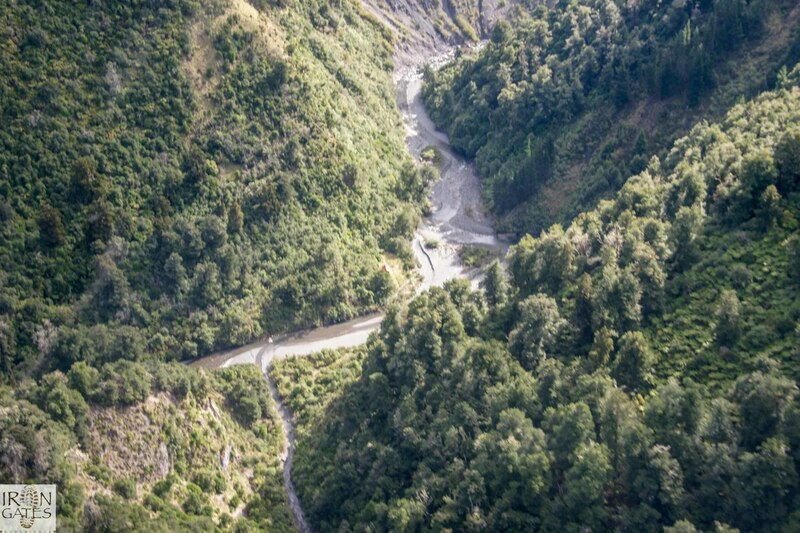 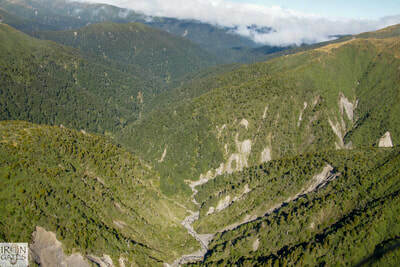 In April 2010, Steve had wonderful opportunity to take a helicopter ride with Lance Bickford (Former CEO Destination Manawatu) and Damien Coutts (DOC regional manager). 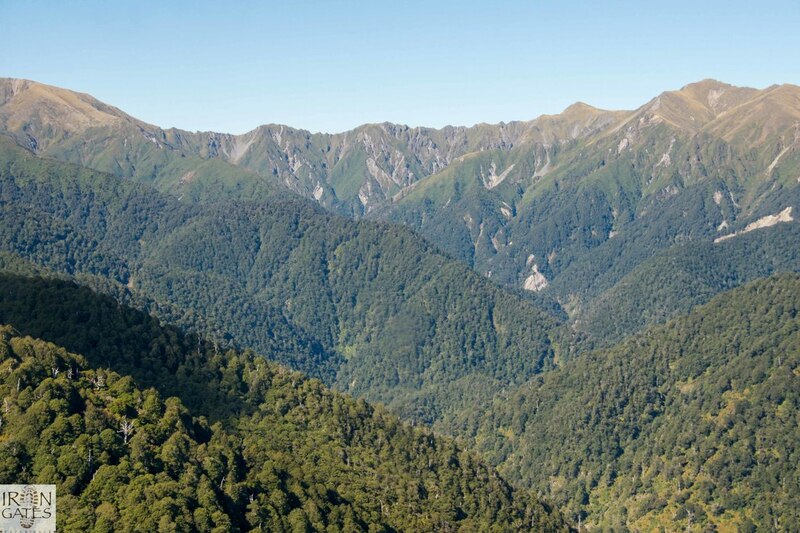 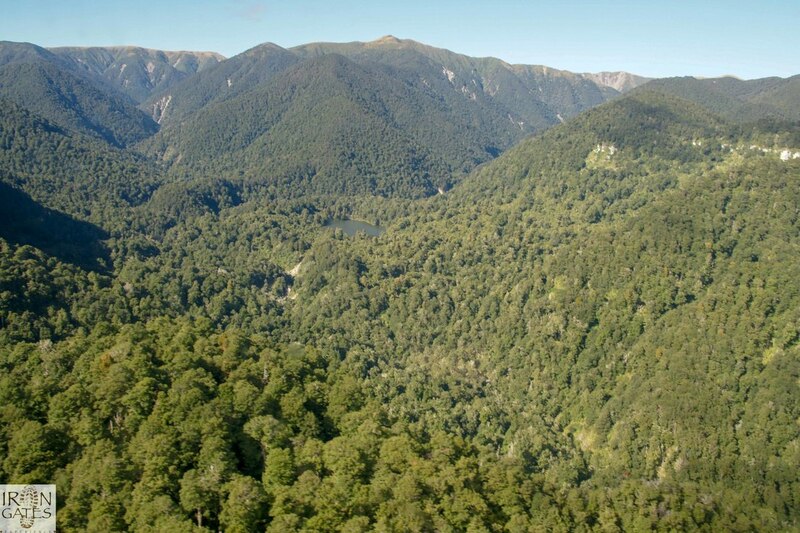 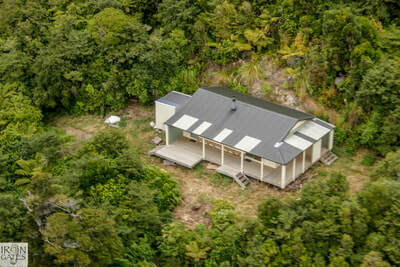 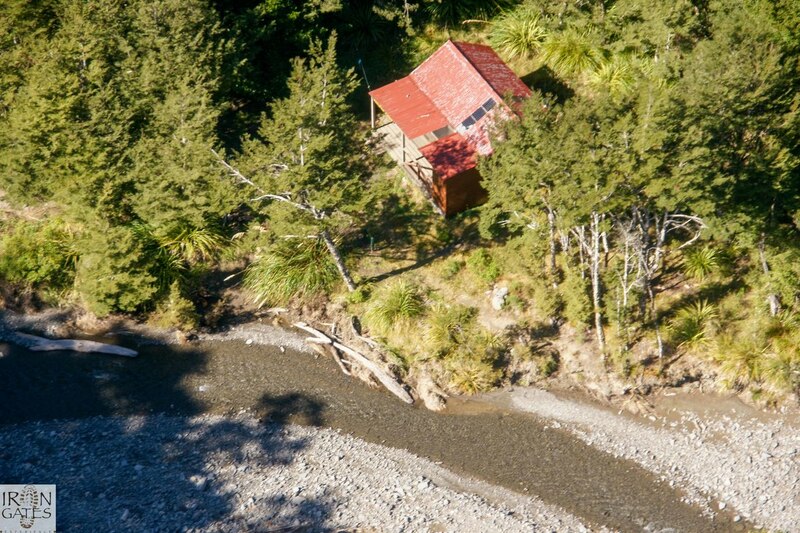 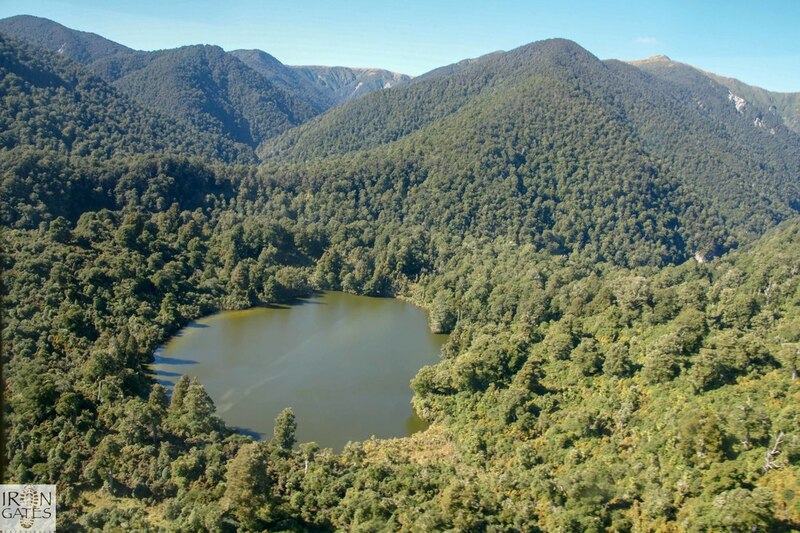 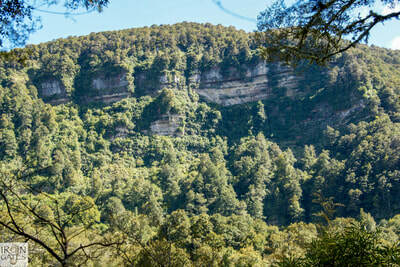 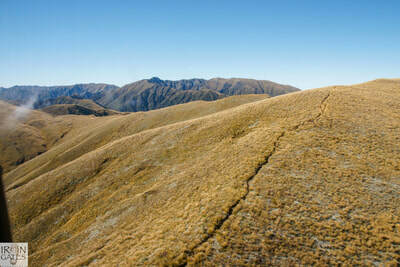 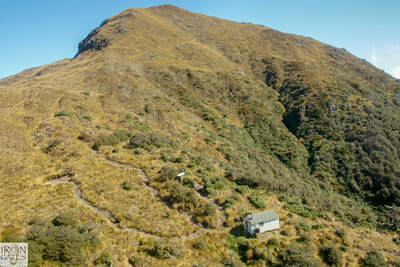 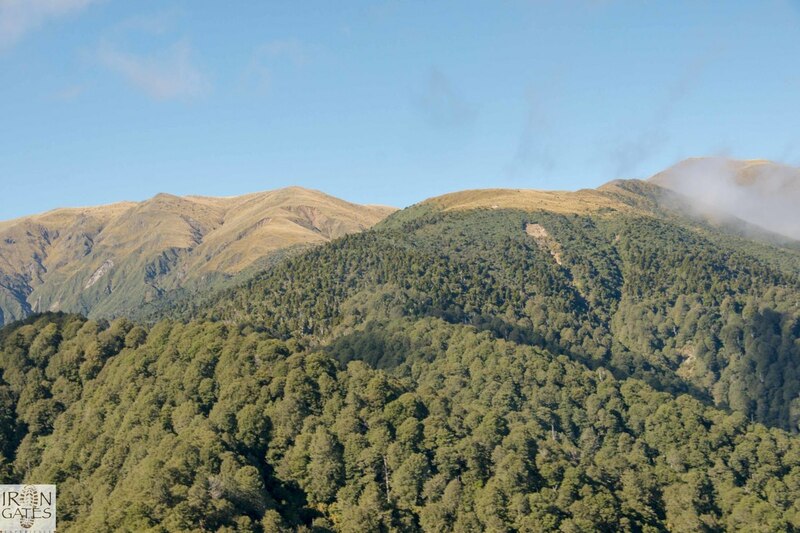 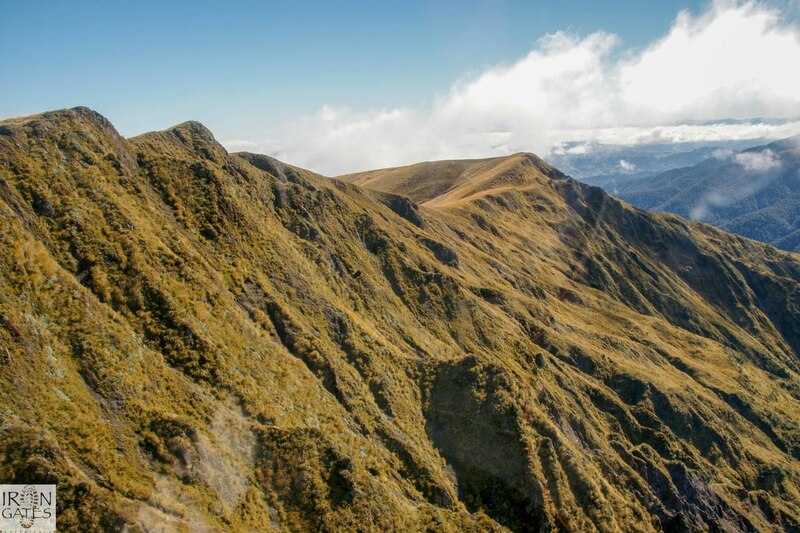 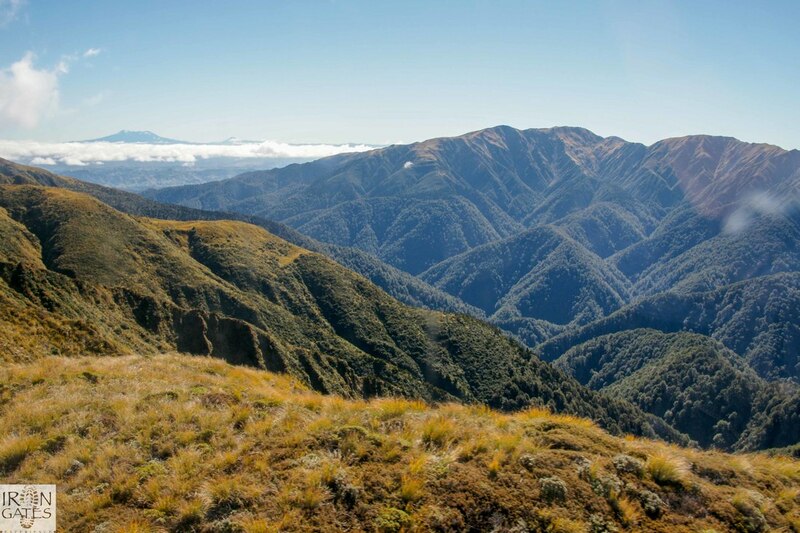 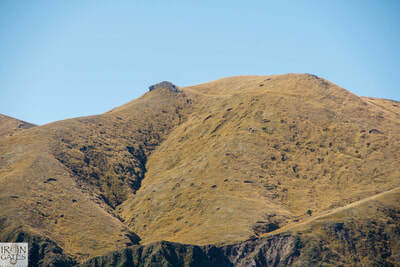 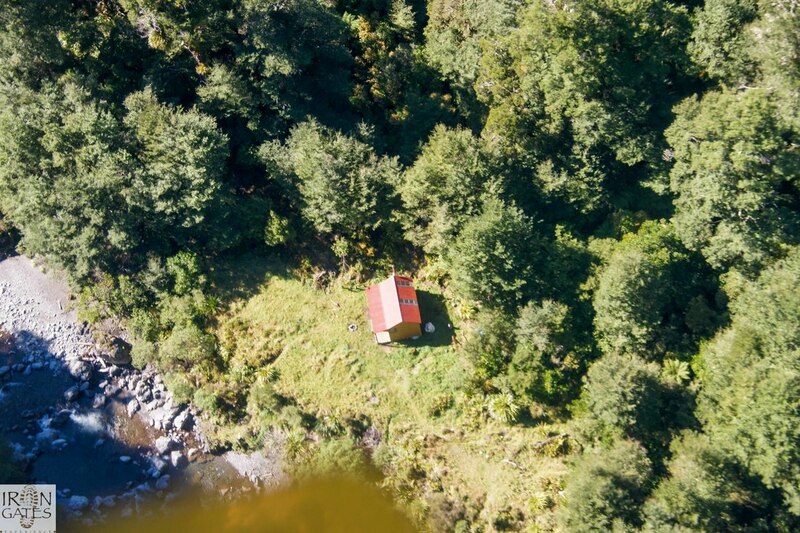 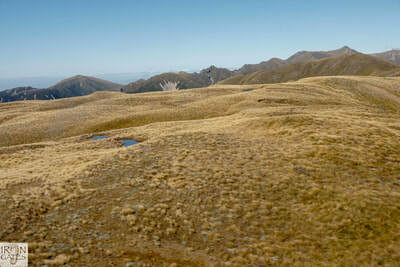 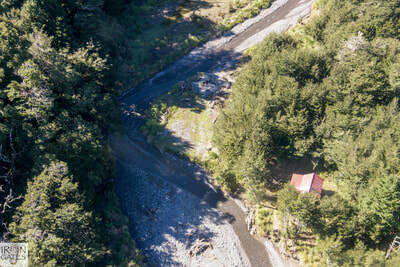 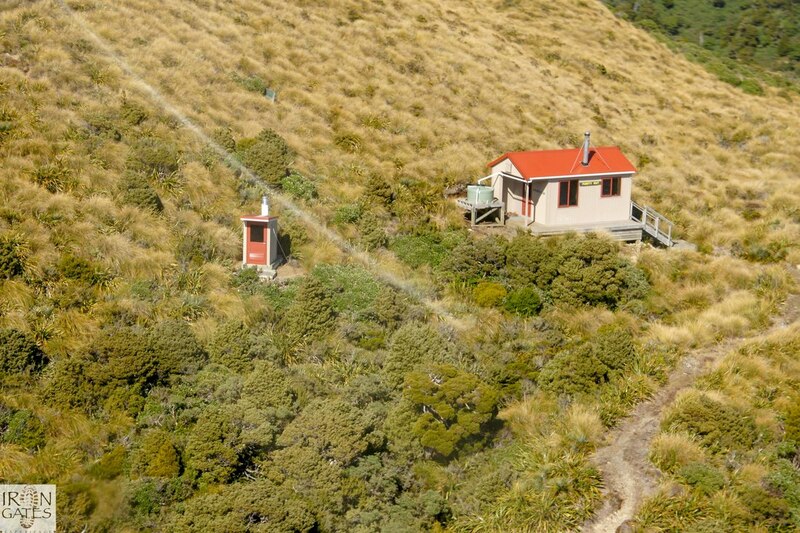 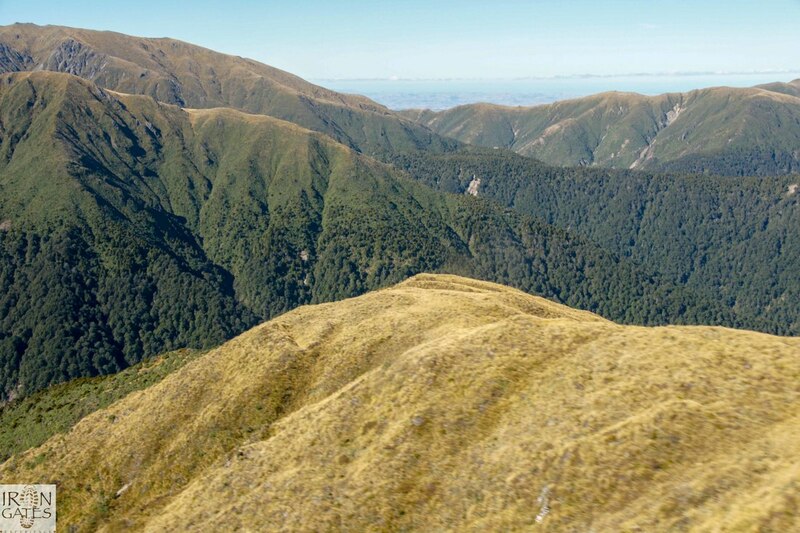 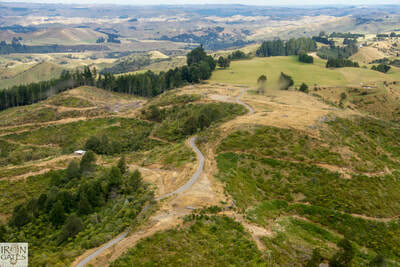 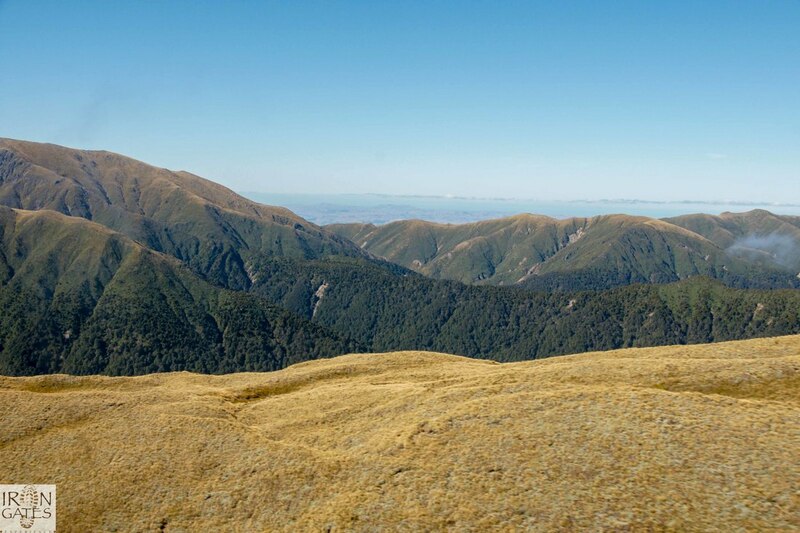 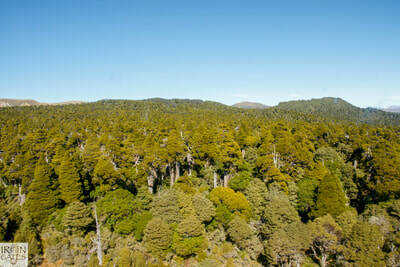 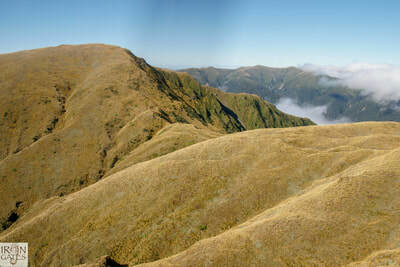 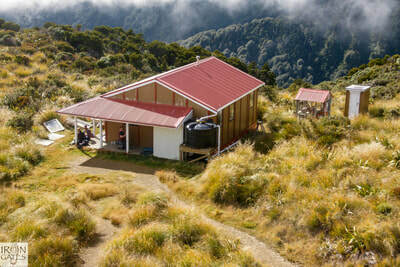 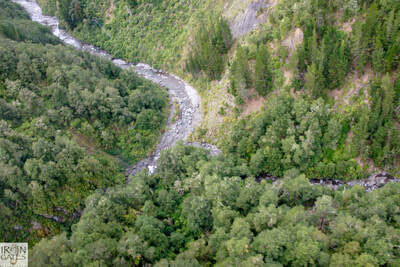 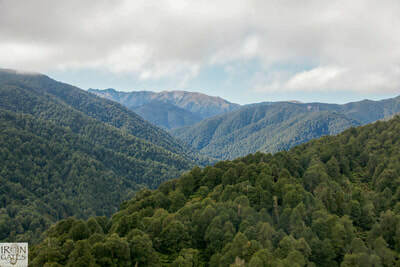 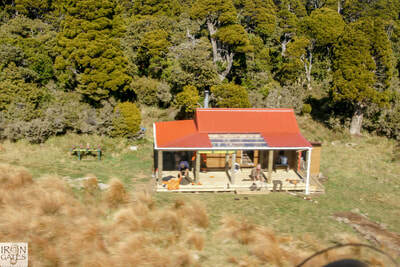 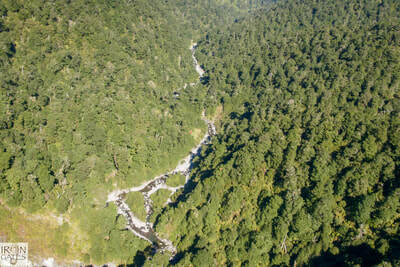 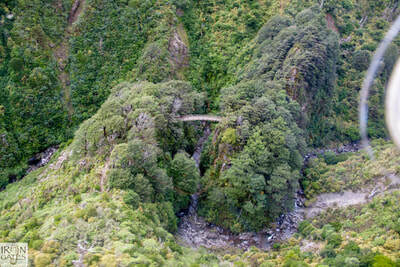 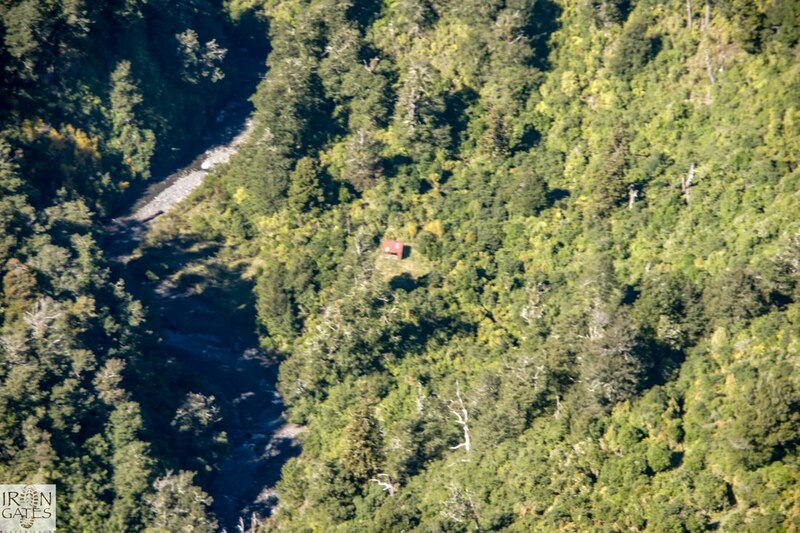 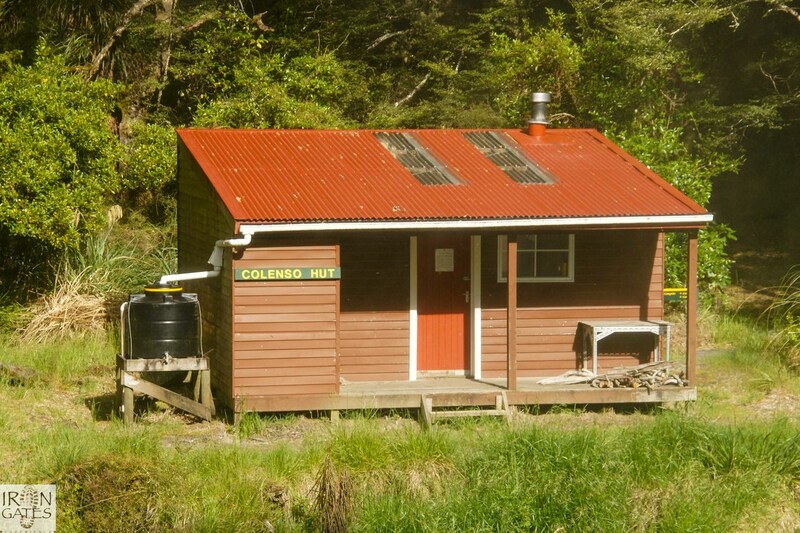 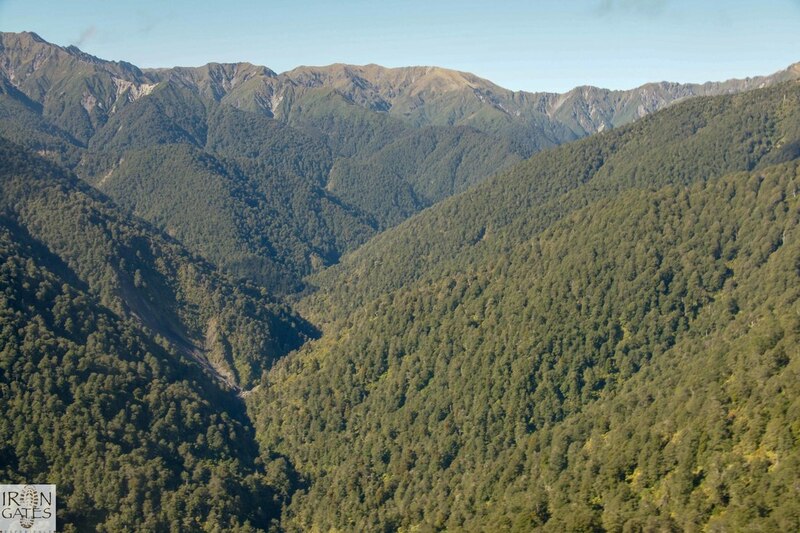 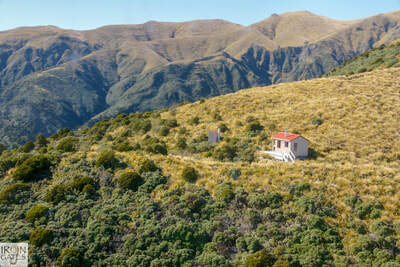 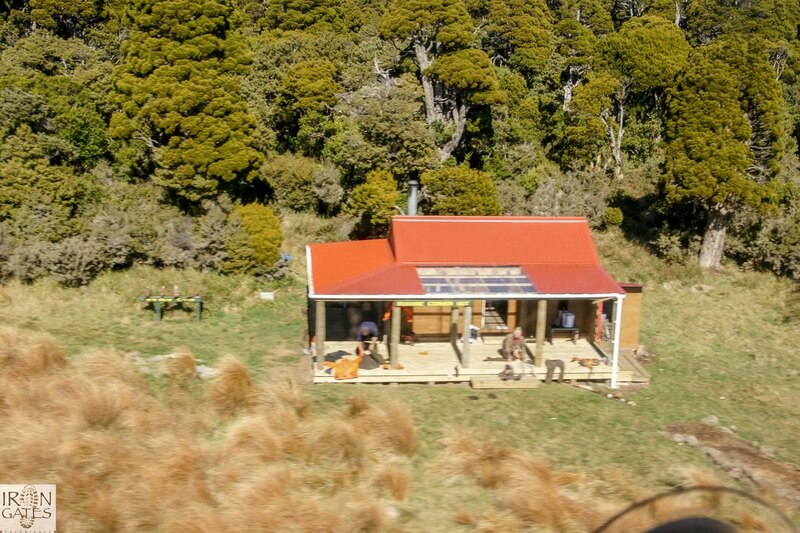 He took photos of the Ruahines, starting at the lower Pohangina and as far as Lake Colenso and Ruahine Corner Hut. The day started out cloudy but gradually the sun appeared bringing outstanding views. 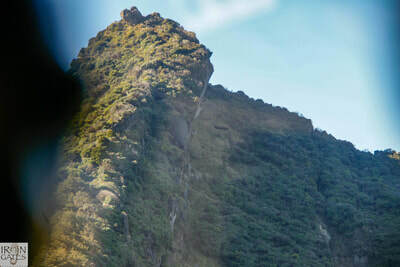 Click on the photos below to see some of the photos he took.